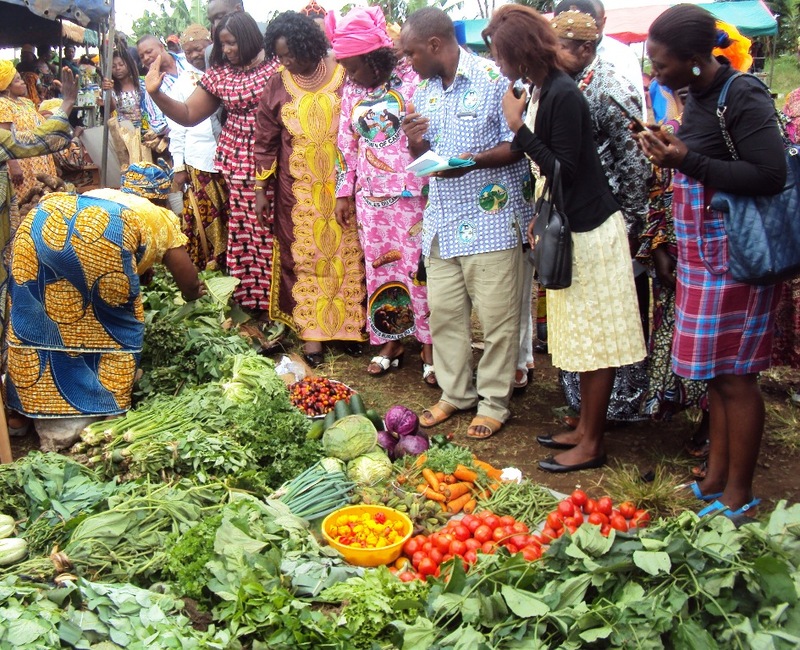 Speaking during the opening of the first foodstuff super market in Molyko Buea a few years ago, some environmental activists of Green Cameroon, a Buea based civil society group blamed the increase in these diseases to the use of these substances in agriculture. The activists regretted that poor handling has only aggravated a bad situation as the chemical substances leach and contaminate soil, water and even the atmosphere. The situation, environmental activists say is getting worst today. 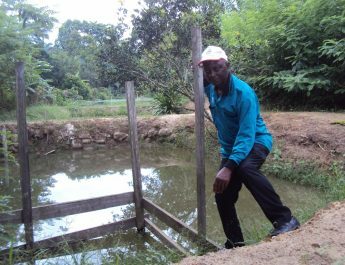 Speaking to The Farmer’s Voice, Tiku Kamga Guy Daniel of Green Cameroon said “most of the chemicals associated with inorganic farming have been known to cause various diseases”. “In addition to globally used chemicals and their associated effects, Cameroonians have also suffered from the effect of chlorpyrifos coated blue bags in banana plantations. These chemicals, they said, can cause numbness, weight loss, birth defects, and loss of libido, respiratory problems and suicidal thoughts to humans”, the activists had told The Farmer’s Voice. To the activists “many other diseases such as cancer, Parkinson’s disease, stroke, hypertension, (high blood pressure) have been found to be associated with inorganic agricultural chemical use”. The Farmer’s Voice learnt that most farmers in Cameroon are ignorant or just neglect rules guiding proper use of pesticides in agriculture. Some farmers are said to care very little about the harmful effects of the chemicals and some vegetable farmers do not respect proscribed safety time-tables for treating tomatoes, huckleberry etc. This has raised fears that many people may just be taking in more chemical residues especially as no tests are done on these products before selling. Though agriculture and environmental officials have organized workshops, cautioning farmers, most farmers in the quest for bountiful harvests disregard safety rules given that punitive measures are not in place. 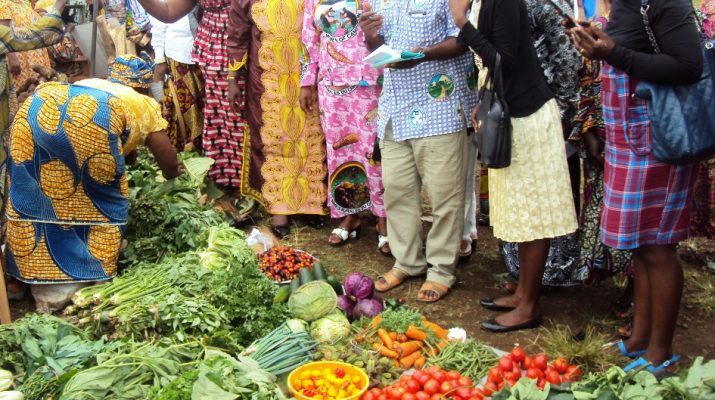 Many civil society organizations are now intensifying their fight against abuse of chemicals by sensitizing consumers to be aware of what they buy as they encourage many farmers to go into organic farming.